New developments in the search for missing 13-year-old Dylan Redwine, which is beginning its fourth week, included a scam artist demanding ransom and an anonymous donor offering a reward for information through Crime Stoppers. The La Plata County Sheriffs Office reported Monday that a subject has been attempting to perpetrate a scam on Facebook regarding the search. The money is to be sent to an address in the United Kingdom through Western Union. Anyone who has been contacted in this scam is asked to call central dispatch at 385-2900. The organizers of the Facebook page Find Missing Dylan Redwine have also posted warnings about the scam. 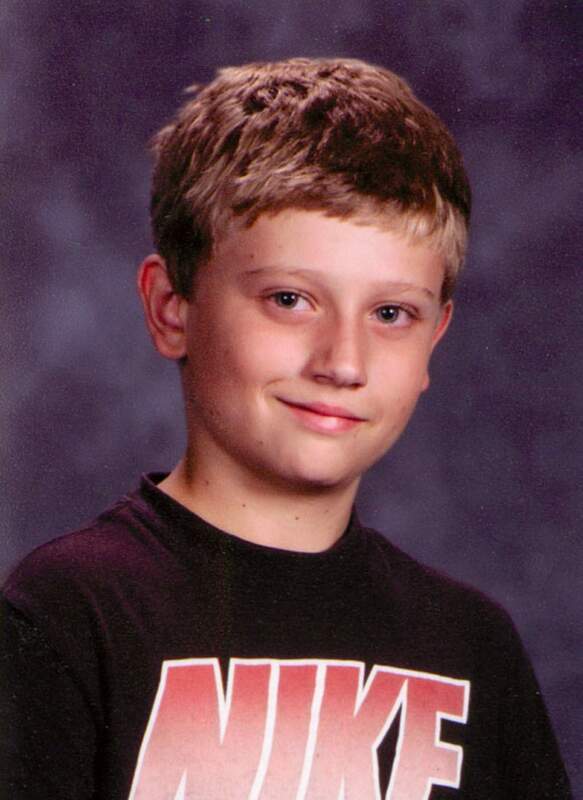 The only bona fide place for people to donate to help with search costs is the Find Dylan Redwine account at Wells Fargo Bank or at the dinner and silent auction taking place from 5 to 8 p.m. today at the Pine Valley Foursquare Church, 1328 County Road 501 in Bayfield. Also on Monday, Crime Stoppers said it will issue a $6,000 reward for information leading to the recovery of the 13-year-old. The reward includes $5,000 contributed by an anonymous donor and $1,000 from the Crime Stoppers organization. The investigation is continuing with dozens of investigators on the Dylan Redwine Task Force, the news release said. The items discovered during the search that drew hundreds of volunteers Saturday are also being analyzed for their value to the investigation. The task force is still requesting any recreational video footage or photographs that include vehicles traveling any routes between Vallecito Reservoir and Durango from 6 p.m. Nov. 18 to noon Nov. 19. Crime Stoppers is offering a $5,000 reward for information leading to the recovery of Dylan Redwine. Call 247-1112. A tip line has been set up with the La Plata County Sheriffs Office to collect information on the disappearance. The line is not answered but collects messages and is checked periodically.